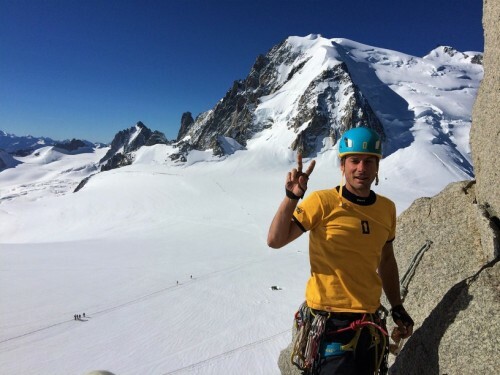 We are community of climbing guides and coaches operating all around Europe. We like to think of ourselves as a big family and we welcome guests as new members of the crew. 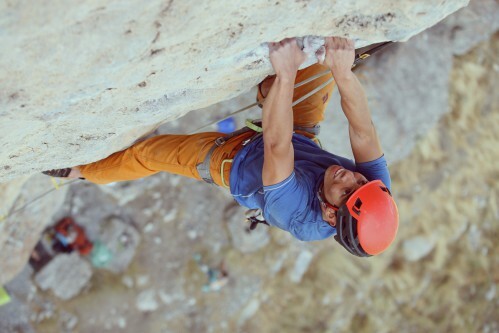 We deliver maximum quality and quantity of climbing and ensure you have as good a time off the rock as you do on it. 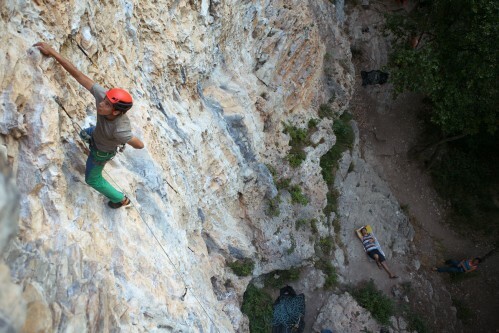 Check out our available climbing trips and become part of our big family! 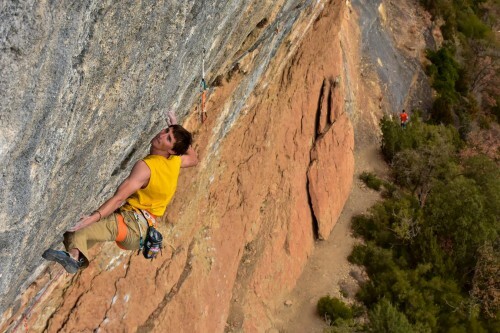 At Rockbusters, our climbing holidays are different. 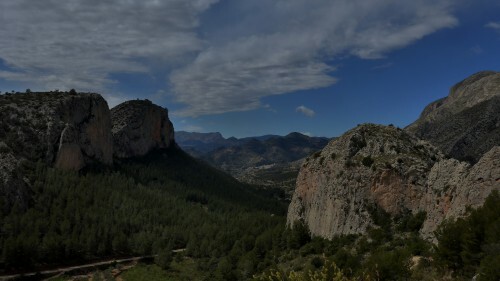 Our aim is to immerse you in climbing culture so that you build confidence, improve technique and have the best climbing holiday experience possible. Our guides have decades of combined experience taking on some of Europe’s best crags and they’re just itching to pass on their knowledge. 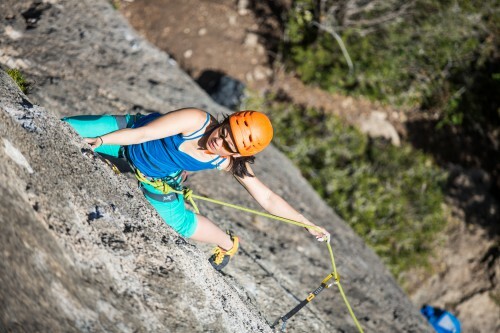 We operate year-round and cover everything from sport climbing and bouldering to multipitch and trad climbing. 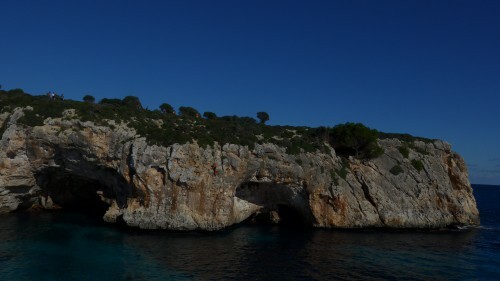 Not forgetting our awesome Deep Water Solo trip to Mallorca. You might want to learn in a more focused environment and benefit from one-to-one guiding. Simply get in touch to discuss the options. 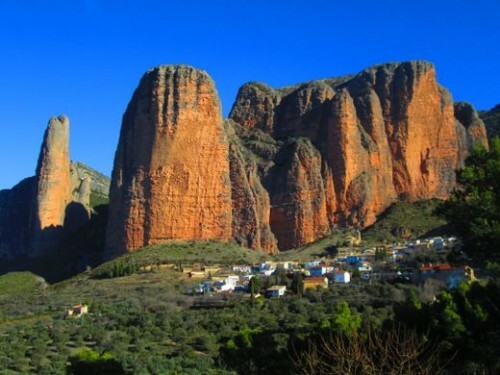 Our trips range from intense weekend breaks up to our legendary European Climbing Road Trip, Sport Climbing Improvement Camp and Girls only climbing trip. You can even book a private guiding tour or send your adrenaline through the roof on our new Climbing with Bull Running adventure.